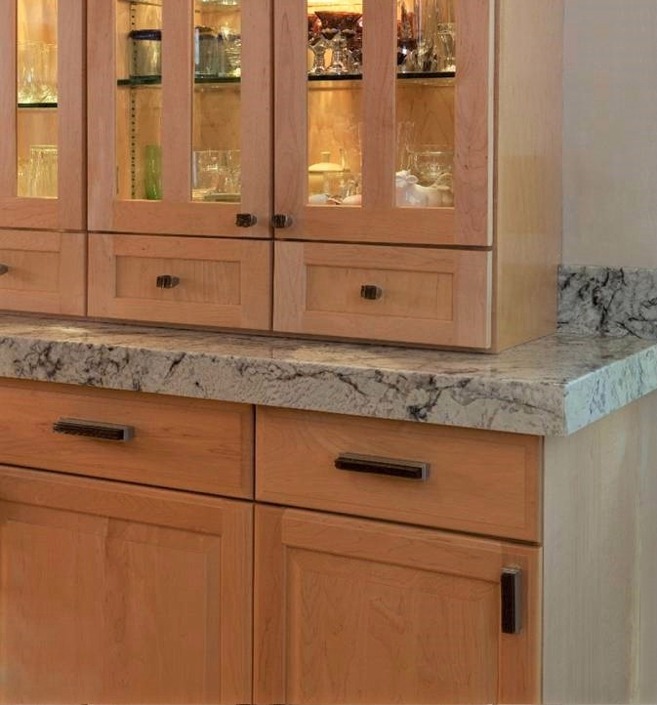 Our cabinet hardware 'Ring Knobs' are elegant, durable and beautiful. Designed to be used in combination with our other styles of cabinet hardware knobs and pulls, using them together will create that final touch of jewelry, which compliments all so well, contemporary styles, and transitional styles, for kitchen and bath cabinetry. Jazz & Riffs Hardware 'Ring Knob' collection was created for Hospitality interiors, yet is perfect for cabinetry in restaurants, spas, hotels and high-end residential projects, where that final detail is used to complete the interior look.